There will be no meeting in July 2015. 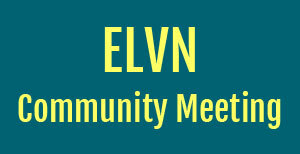 The next ELVN meeting will be held on Tuesday, August 4, in the Community Room at 7:00 p.m. at the 19th District police station at 850 W. Addison. 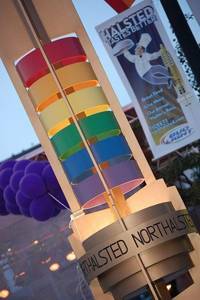 Download the 2015 ELVN Meeting Schedule (.pdf). This entry was posted in ELVN News and tagged ELVN on July 2, 2015 by elvn_updates.